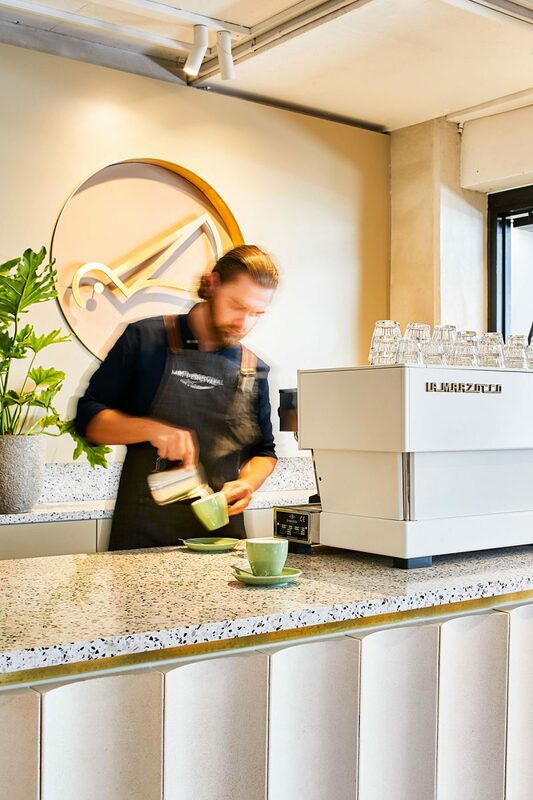 Found in the bustling office district of Queens Rd Melbourne, Mr Percival is the quintessential coffee stop done to perfection. 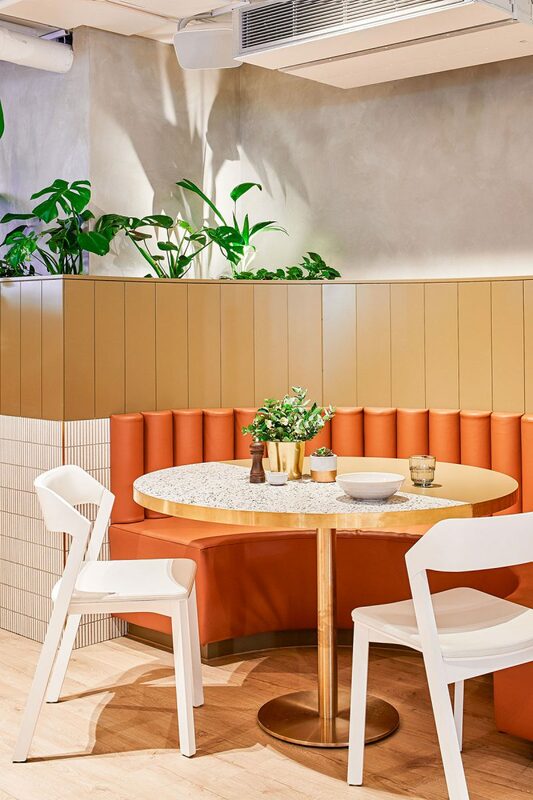 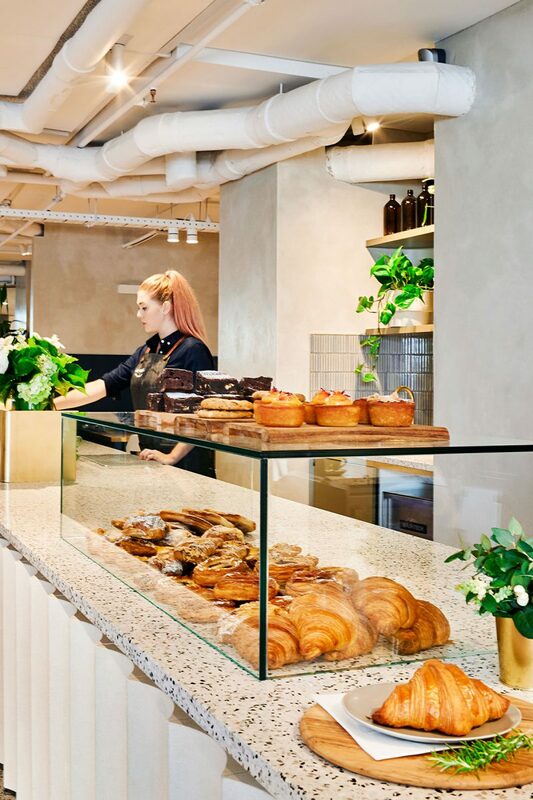 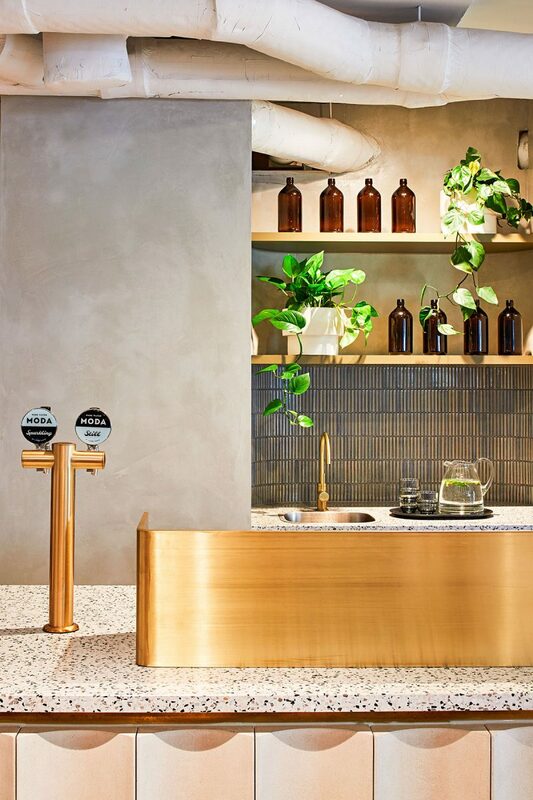 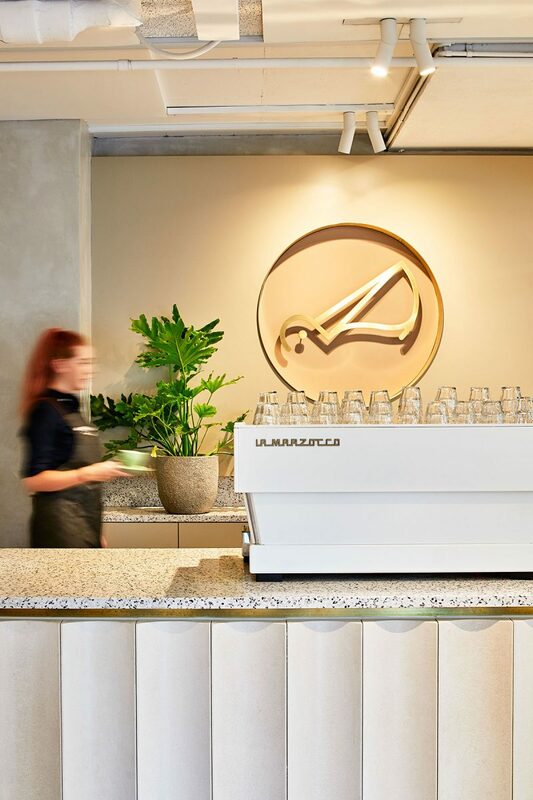 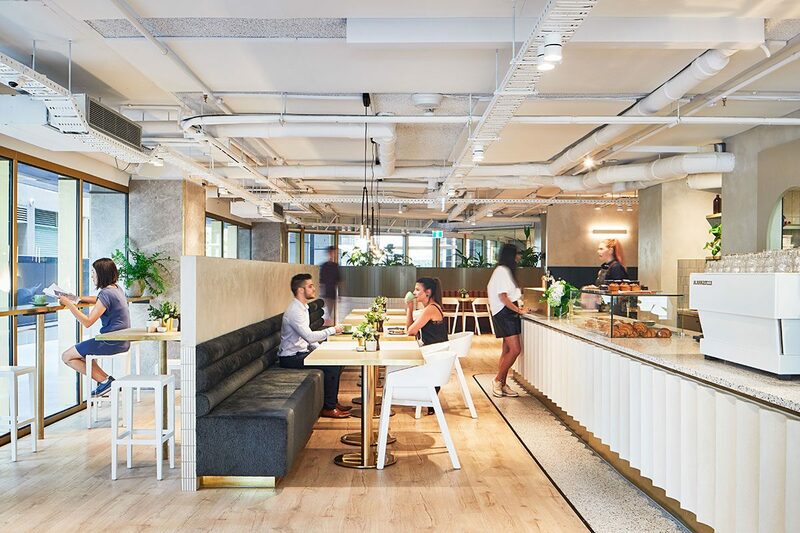 The cafe showcases the spectrum of applications for Terrazzo, with slabs found on the venue’s bench tops and matching tiles found along the floor. 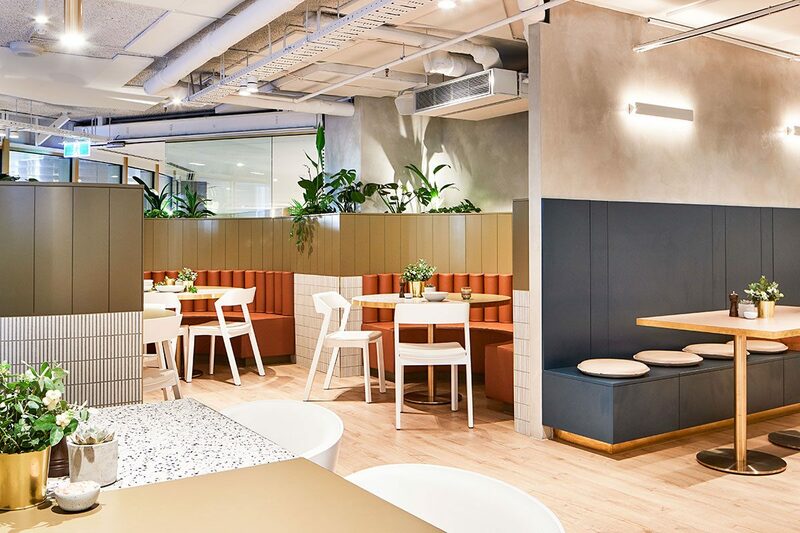 Development by Hallmarc.